Bellevue, Washington — August 16, 2017 — Damn that was fast. 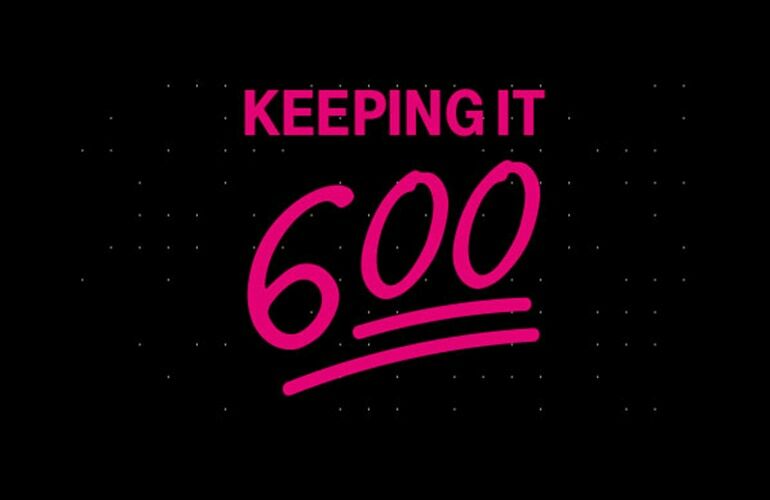 T-Mobile (NASDAQ: TMUS) today announced it has begun lighting up its new 600 MHz LTE network — leveraging the massive haul of super-premium low-band spectrum won in the government broadcast incentive auction concluded earlier this year. 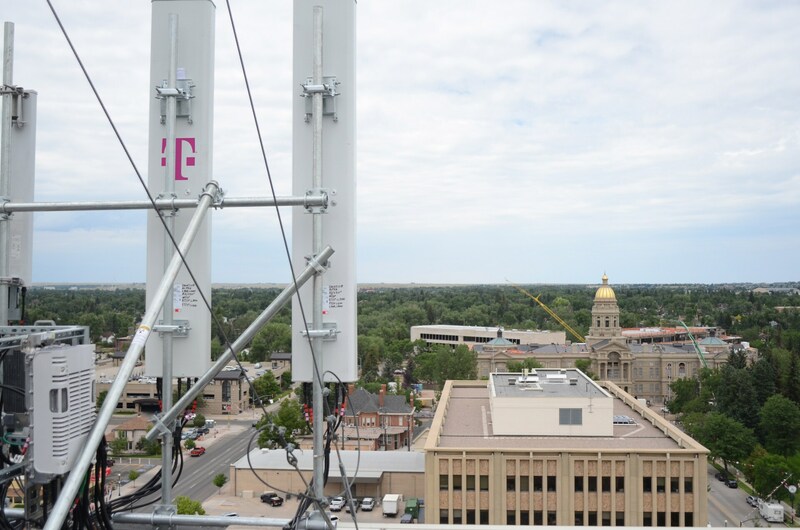 The announcement comes only two months after the Un-carrier received its spectrum licenses from the FCC. 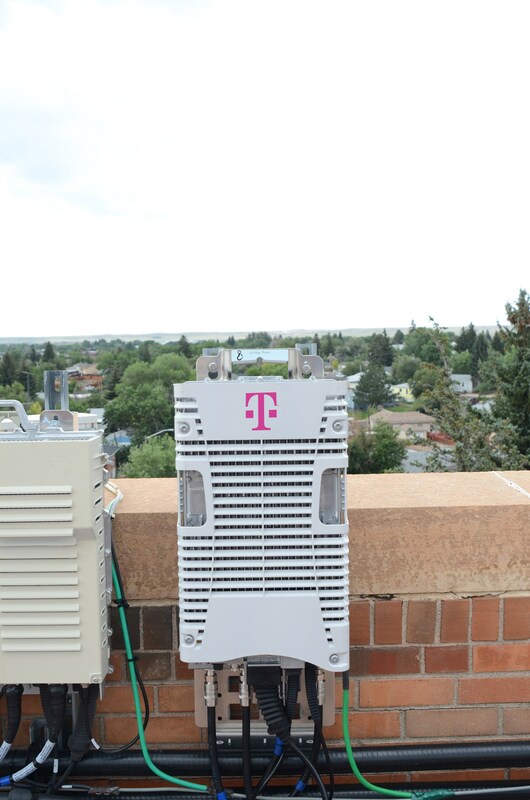 T-Mobile’s first 600 MHz LTE network sites — the very first in the world — were just switched on in Cheyenne, Wyoming using Nokia equipment. 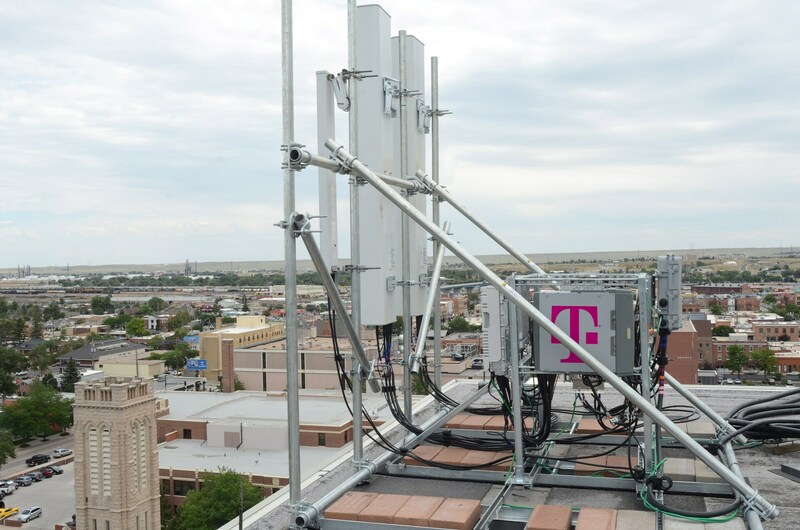 Starting in rural America and other markets where the spectrum is clear of broadcasting today, T-Mobile plans to deploy the new super-spectrum at record-shattering pace — compressing what would normally be a two-year process from auction to consumer availability into a short six months. Cheyenne 600MHz. Link to view and download the asset in the Media Library.